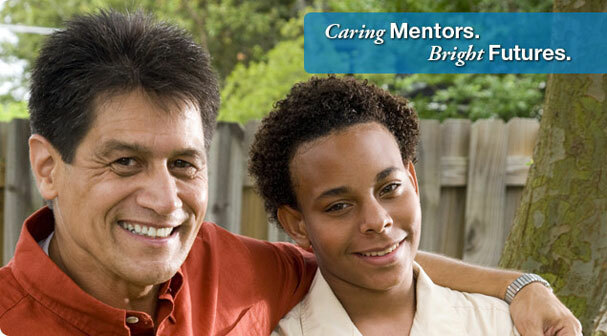 Founded in 1989, Pennsylvania MENTOR is a leading home- and community-based human services provider. We offer innovative programs to youth and adults with intellectual and developmental disabilities and other complex conditions, as well as to youth with emotional, behavioral and medical challenges. Through a range of personalized supports, we empower the individuals and families we serve to learn, grow and thrive.